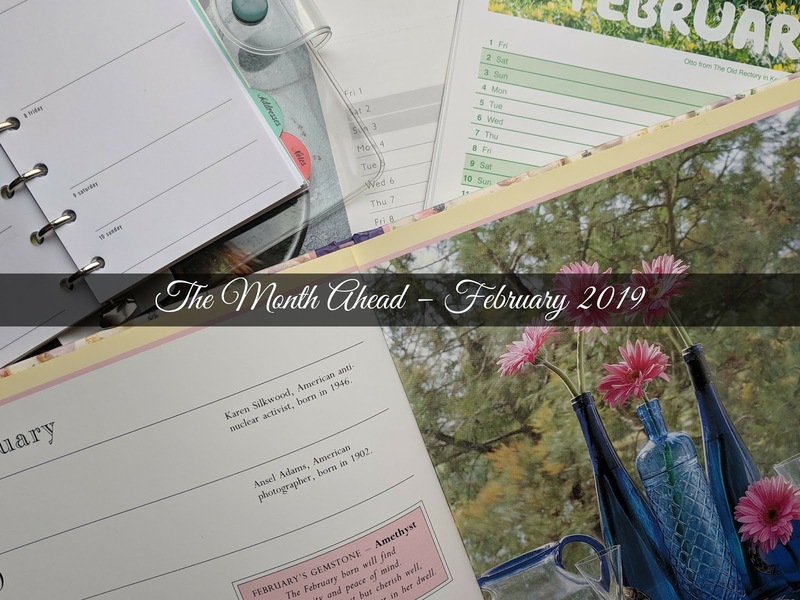 Welcome to February's The Month Ahead. This month we celebrate another new year as it is the start of the Chinese year of the pig. For the romantics don't forget St. Valentine's Day on the 14th. With the schools off for half term there should be lots of family events. Let's have a look at some of the traditional feasts and festivals, events and exhibitions that are happening around the UK this month. Throughout February - National Garden Scheme Snowdrop Festival. Visit a selection of gardens in England and Wales open to the public for charity. All the gardens featured will have a wide range of snowdrops to see. 3rd February - Birds on the Bann boat trip, Coleraine. The spectacular Northern Irish coastline is home to around 220 bird species plus seals and otters. Take a trip round the Lower Bann Estuary to explore the wildlife plus the industrial heritage. 9th February - East Anglia Potato Day, Suffolk. This annual event brings together around 80 varieties of potato which will be available to buy. Don't forget the chip tasting! 10th February - Chinese New Year in London. Enjoy the spectacle of the colourful parade, floats and dragon dances as the new year is celebrated around London's China Town. 15th-24th February - Spirit of the Orient, Robin Hill, Isle of Wight. The Electric Woods goes east to celebrate the Chinese New Year. The 88-acre wood will be filled with lights, 3-D water projections and authentic food. 15th February – 3rd March - Dark Skies Festival. The National Parks of Northumberland, North York Moors, South Downs and Yorkshire Dales join together to promote the benefits of being able to see the stars in the skies free from light pollution. 17th February - Manchester International Gospel Festival. Choirs from the UK, Europe and USA come together for group performances for a truly inspirational evening. 17th-25th February - Scarecrow Festival, Tatton Park. The Cheshire gardens will be filled with over 30 scarecrows, many of which will be inspired by film and TV characters. 20th-24th February - Fort William Mountain Festival. If you have a love of the outdoors head to Scotland for a programme of speakers, athletes, films and photographers. 20th-27th February - Jorvik Viking Festival, York. Go back in time as the Vikings return to York for Europe's biggest festival of all things Viking. Events will be happening around the city. 22nd-24th February – Coastival, Scarborough. Now in its 10th year the annual arts event returns to the North Yorkshire seaside. Expect a packed schedule of music, theatre, dance, comedy, installations and fine art. 22nd-24th February - Festival of Food, Drink and Rhubarb, The West Yorkshire Rhubarb Triangle is know for its early season tender and sweet rhubarb. Sample different varieties along with a wide range of other Yorkshire produce.